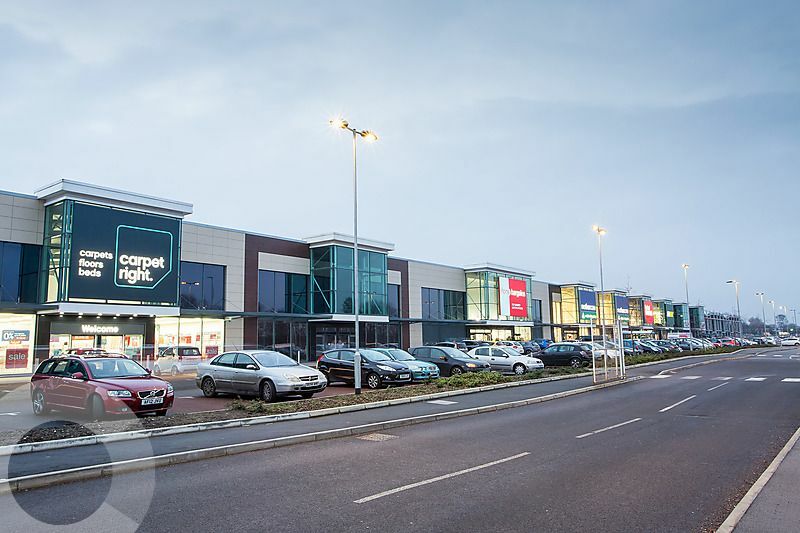 Tenants include Carpetright, Carphone Warehouse, Curry/PC World, Hobbycraft, KFC, PizzaHut, Homebargains, Mothercare, The Food Warehouse, Dreams, Nandos and Starbucks. JunctionNINE Retail Park is very prominent on Winwick Road, close to junction 9 of the M62 motorway. New access road directly from the A49 is now open. Retails park units with Open A1 (Non food) planning consent available ‘To Let’. Units available from 2,500 sq ft. The total population within the Warrington primary catchment area is in excess of 335,000. The estimated shopping population of Warrington is 186,000. The scheme benefit from strong traffic flows along Winwick Road of approximately 41,000 cars per day.